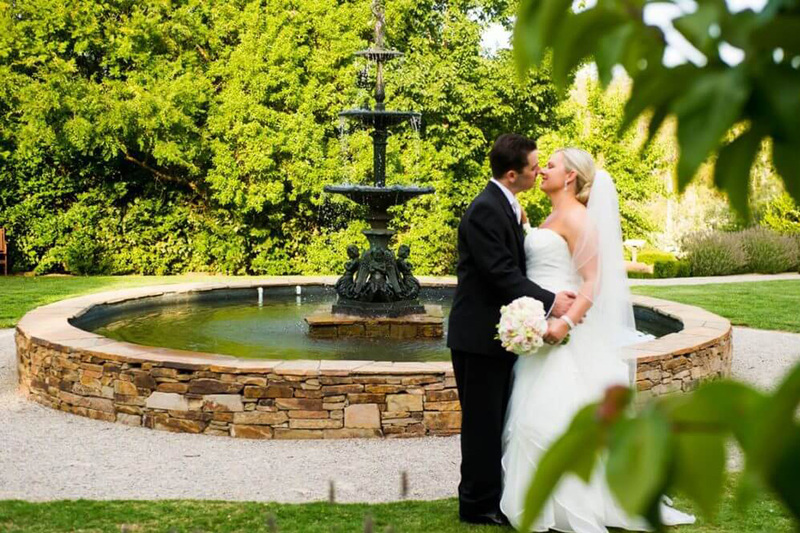 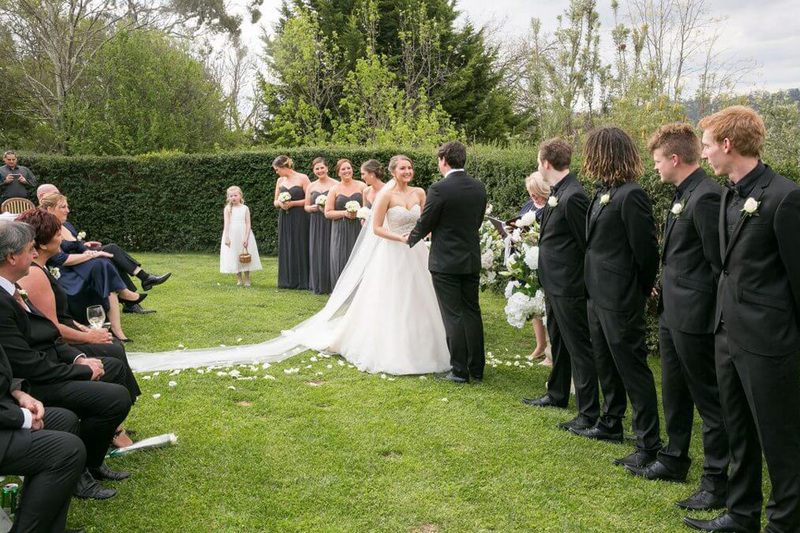 With five idyllic wedding venues across Victoria, Prestige Retreats’ group of elegant resorts include manicured gardens and historical countryside for the perfect backdrop to your special day. 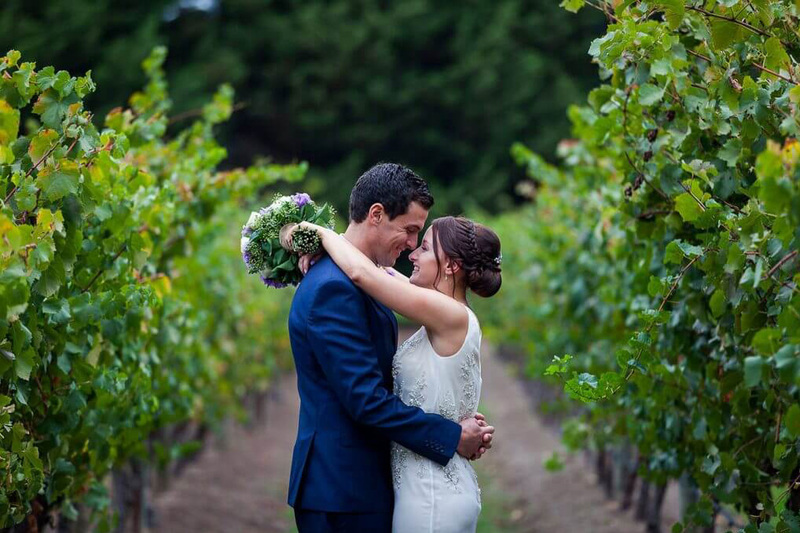 Offering mouth-watering food and wine and exceptional service, you’re sure to be impressed by the luxury of Prestige Retreats. 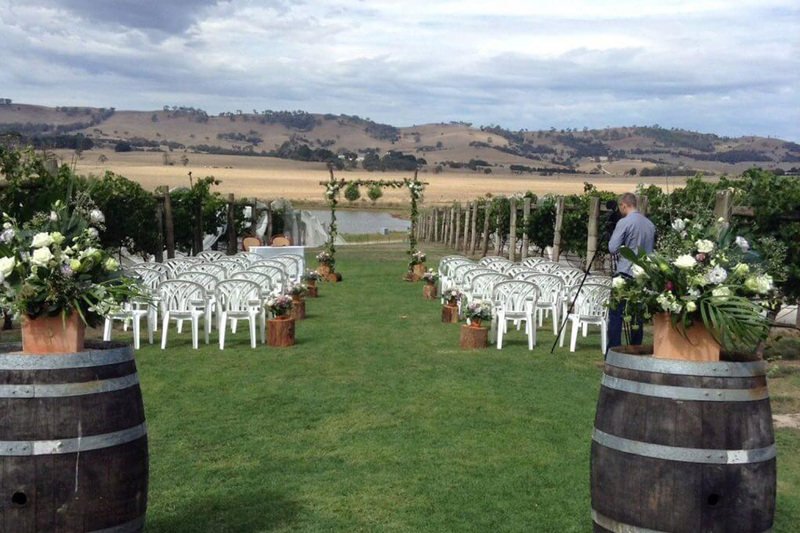 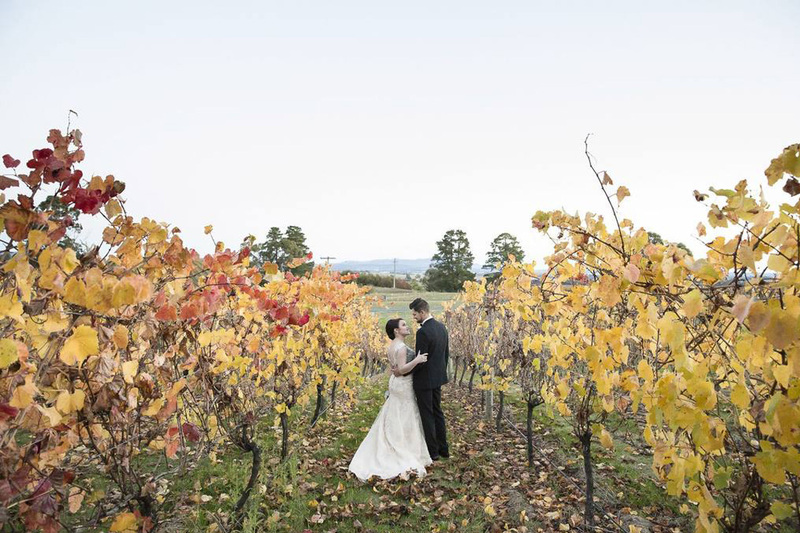 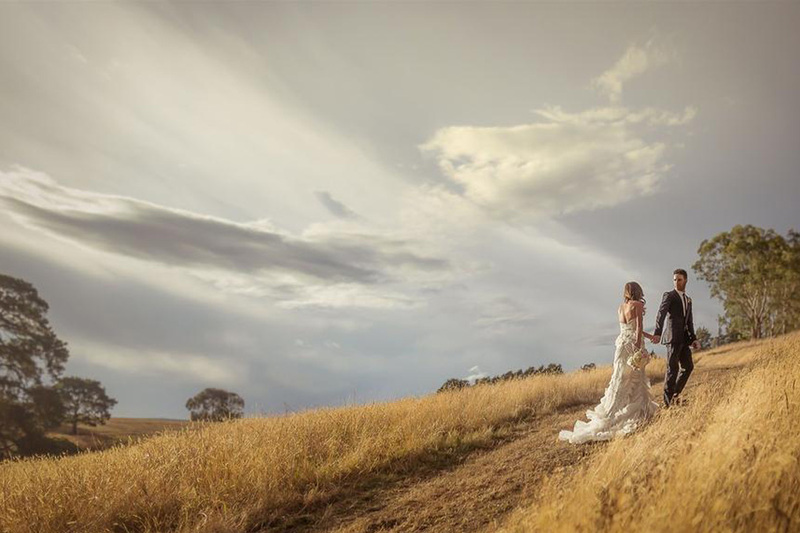 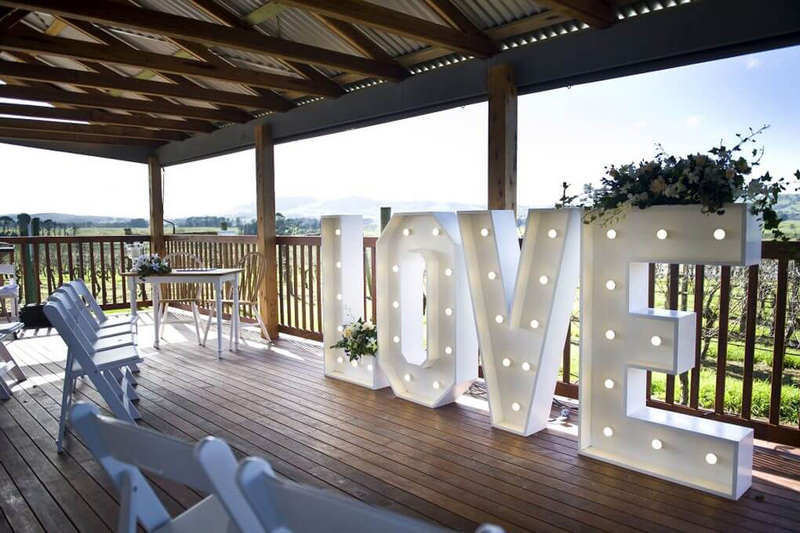 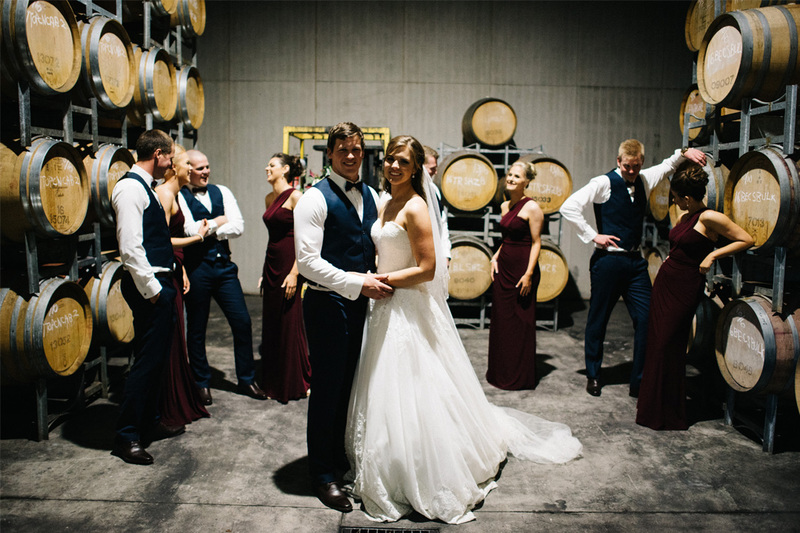 Including Balgownie Estate in Bendigo and the Yarra Valley, Bellinzona in Hepburn Springs, as well as Cleveland and Macedon in Lancefield, Prestige Retreats has the ideal venue for your wedding.